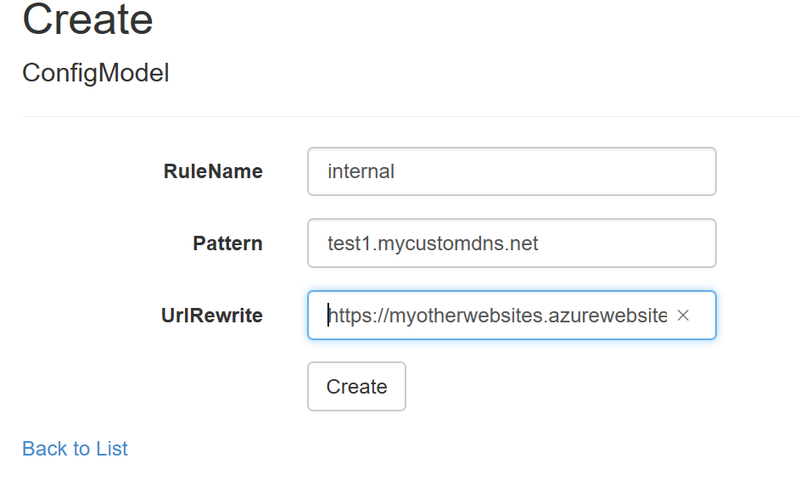 In azure Web Site, Rewrite Rule and ARR are enabled but you need to activate the proxy functionality. To do this, you need to use the Azure Site Extensions Transform File. Then you can create your rewrite rule. 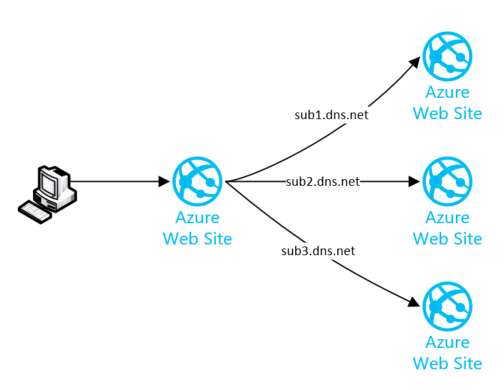 To avoid configuring the Web.config file, I’ve created an Azure Web Site Extensions with a minimal form to configure the Proxy. Then you have to deploy the extensions on the WebSite, because It’s not on the gallery, you need to copy the all the bits on your FTP. This will use the Microsoft.Web.Administration library to edit & configure the web.config of the site. With this library, you can add/remove other rules, and because the web.config is modified, the Azure WebApp is automatically restart to take care of the new configuration. 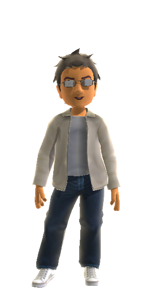 This entry was posted in ASP.NEt, Azure, English and tagged arr, Azure, proxy. Bookmark the permalink. In the allowedServerVariables, please change “Insert” to “InsertIfMissing”. We’ve seen cases where sites break after using this because another xdt (e.g. from ApplicationInsights) also adds those, and they end up duplicated. InsertIfMissing takes care of it. Would be great if you could update your post to reflect that. Thanks!